Why choose MiWay business insurance? They want to provide every business owner with comprehensive cover and quality service as always. You will have a fixed significant excess (it can be adjusted to meet your needs). You have access to expert advice via phone, or you can arrange a meeting with one of their agents to visit you at your office. You will receive access to office services as well as roadside assistance when needed. Replacement of keys and locks will also be covered. You will have coverage for business motor storage, wreckage removal and towing. You will have cover outside of South Africa (various African territories). 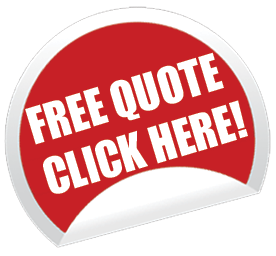 You can have a look at the options on www.miway.co.za or you can request quotes on our website today!